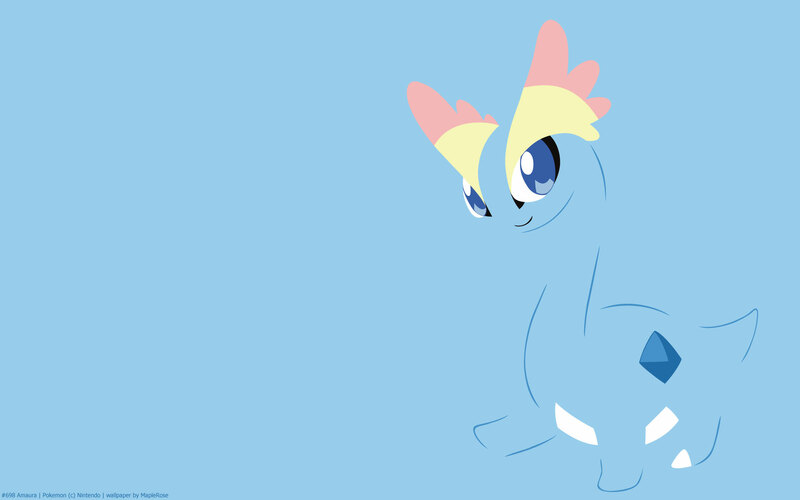 Amaura is one of my fave gen 6 Pokemon, it’s so cute! It’s one of the fossil Pokemon of gen 6, being revived from the Sail fossil. I picked it in my original run of X. I didn’t realize that it only evolves at night, so it got to pretty high levelled before I looked up how it evolves. It and its evolution are the only Rock/Ice type Pokemon. 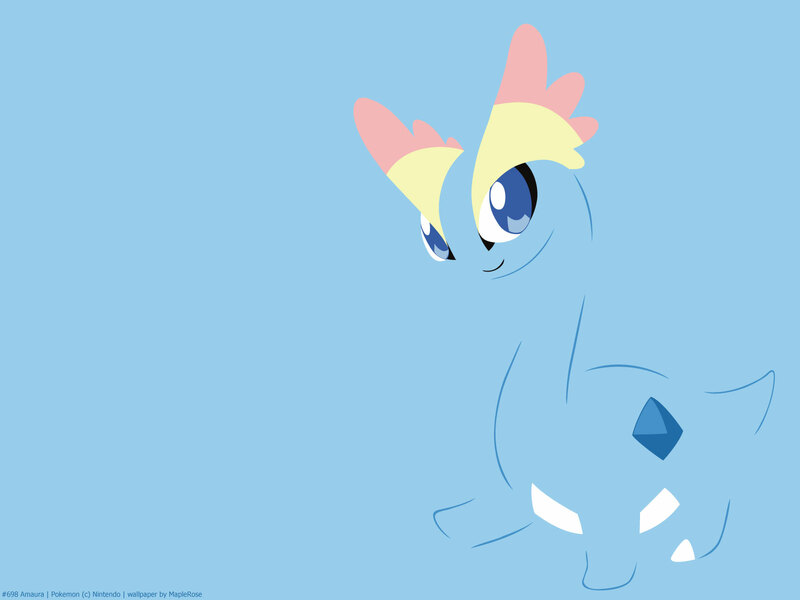 I feel like if fossil Pokemon didn’t all have to be Rock type, Amaura and Aurorus would be Ice/Dragon or something. Its ability Refrigerate makes all Normal moves Ice type and boosts them. Its Hidden Ability is Snow Warning. Its signature move Freeze Dry, is super effective against Water types, which is really useful (though Amaura can learn Thunderbolt via TM, it doesn’t get STAB). 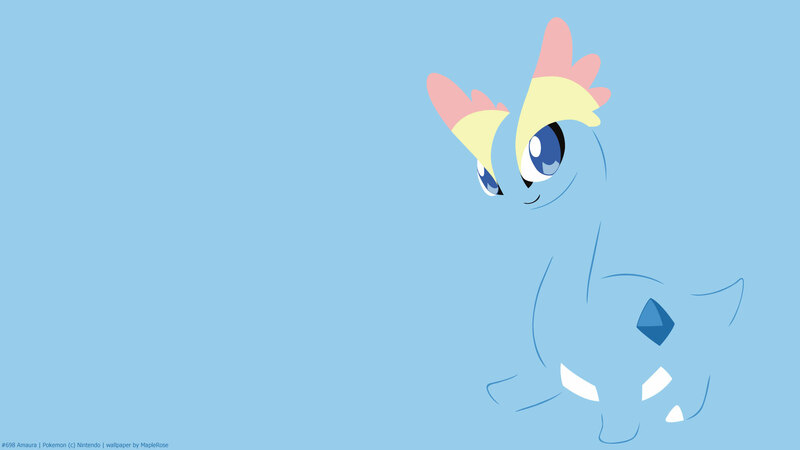 I wonder if Amaura and Aurorus are ancestors of Lapras, hmmm.